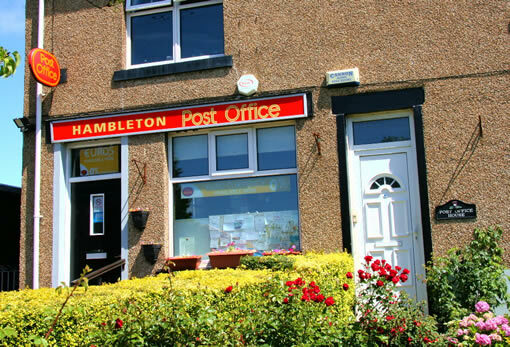 Hambleton has excellent local services. 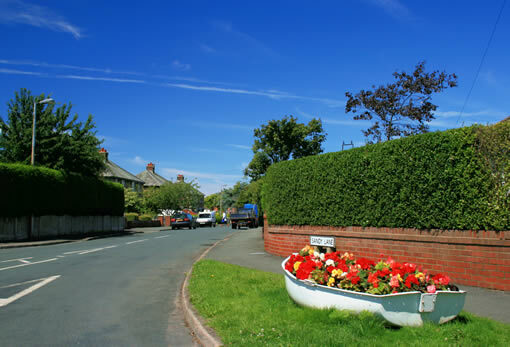 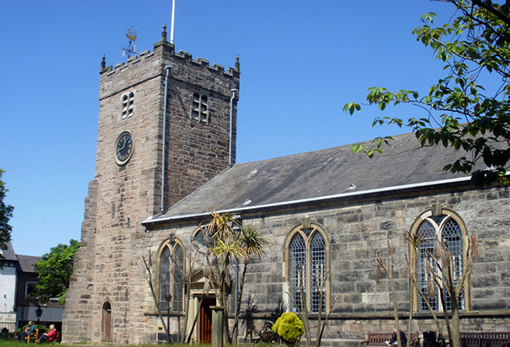 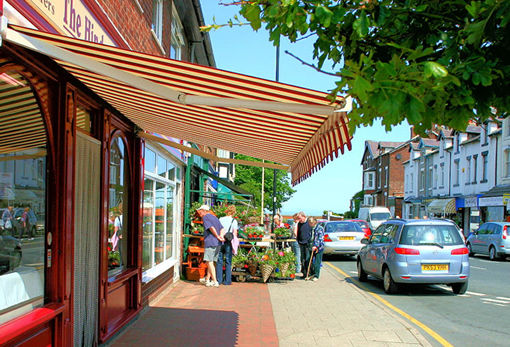 Churches, dental, medical, transport, newsagents, shopping, are all available Over Wyre. 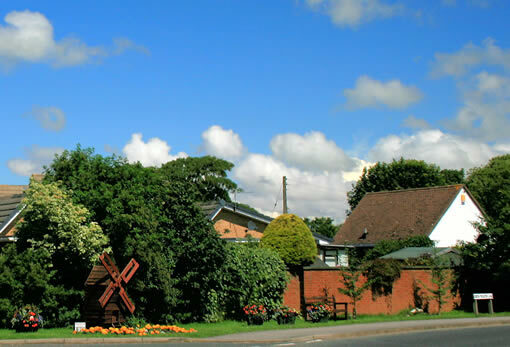 Here are just a few listings to help you see what is available:!